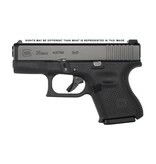 The GLOCK 26 is now available in GLOCK's latest generation of perfection. 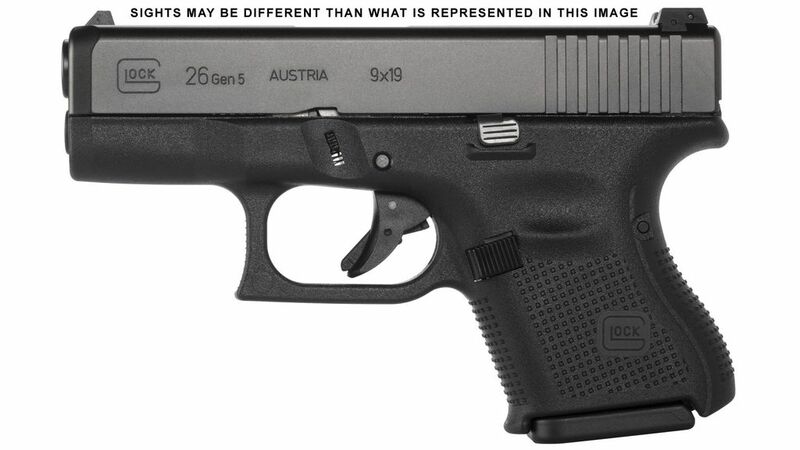 A popular option for concealed carry, the GLOCK 26 now features the GLOCK Marksman Barrel (GMB), delivering increased accuracy with polygonal rifling and an improved barrel crown. Other features include removal of the finger grooves, an ambidextrous slide stop levers and nDLC finish.